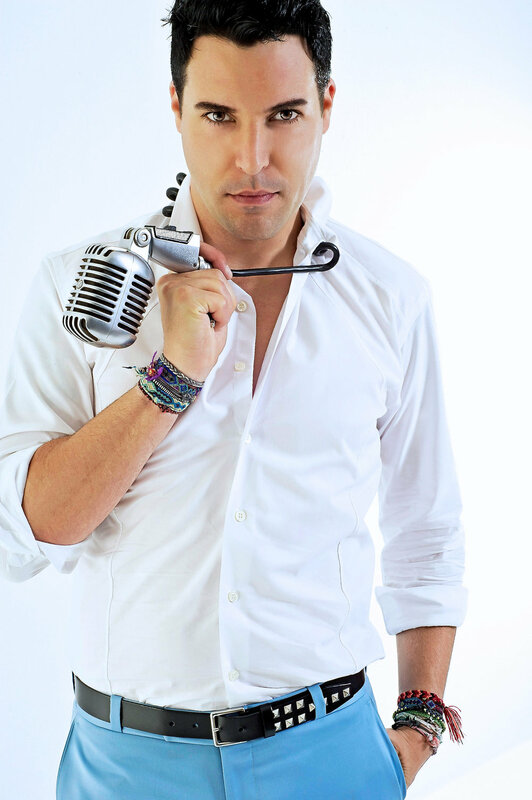 As a child prodigy on the piano and a gifted multi-instrumentalist, FRANKIE MORENO was first introduced to American audiences at the age of ten with his debut on CBS’s Star Search. Since then, the twice-named “Las Vegas Headliner of the Year” and Dancing with the Stars headliner has been wowing audiences from coast to coast, performing his own brand of piano-pounding Rock n’ Roll. now starring in his own nationwide special for PBS, titled Frankie Moreno In Concert. Frankie’s latest collaboration for Sony Records with world-renowned violinist, Joshua Bell, reached #1 on the Billboard charts in two separate categories. Other artists on this album included Sting, Josh Groban, Chris Botti, Kristin Chenoweth, and Regina Spektor. Together, they filmed "Great Performances: Live at Lincoln Center" for PBS. producing music for other artists, and has established Angel Town Spirits, a signature line of premium wines and liquor.